Google is the No. #1 Search Engine site that people are using to search any site with your`s one.So, any one getting this Ranking opportunity after using our service!why not you? 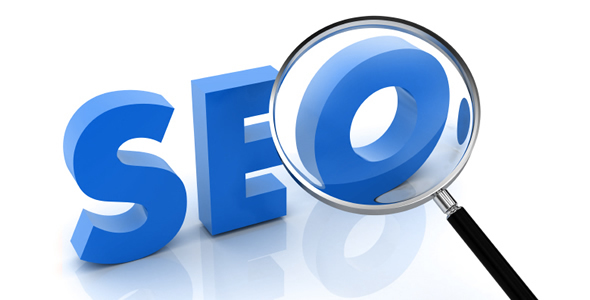 What is Powerful SEO super Pack? Special Bonus tier - We have Some Private Blog Networks (PBN) Our own.We will submit your link to those PBN about 90-100.Report will not provide of them bcz of Security reason.We won`t make posted those site`s all together we will make them by splitting within a Month.We can Think it`s a Great Bonus for your site from our end. which will be drip feed for 1 month to give this campaign more power. "You will get a complete report of all tier-1 & 2 backlinks excluding wiki links". FREE quality Indexing and Pinging service for ALL of the created links, which means that you won’t have to wait until the Google engine crawls the new information.But No report will provide. 1. 100% Manual submission of links. 3. High PR Dofollow - Nofollow Links. 6. Relevant and Related Contents. 8. 24X7 Customer Support By our Team. 9. If you need Drip Feed Of Link submission you can Knock me after or before order. 1.Is this Link Building Strategy safe for my site? Answer:- Of course we are working for long while in this platform and our expert team has been introduced this method to get your site ranking.100% proved. 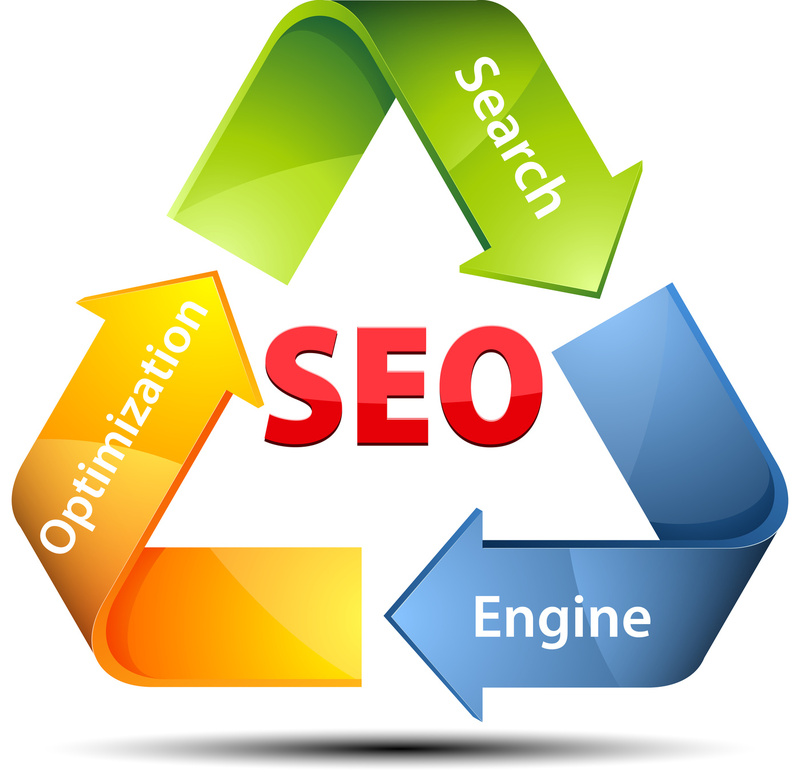 Answer:- Yes we do this Submission manually, because we know the importance of your site ranking. 3.Will our submission content are relevant or related to your keywords? Answer:- Yes, They will similar to your keywords,tags,content.Otherwise everybody know how can you get ranking with irrelevant content?so,don`t worry about this. 4.Do you accept different language sites or keywords? Answer:- Yes. we do for all language sites. 5. Will be provide the report after once work has been finished? Answer:- Yes. After Finish the work we will send you the report. 6. How may URL- keywords -Description you should have to provide us? Answer:- See our Buyer`s Requirement. 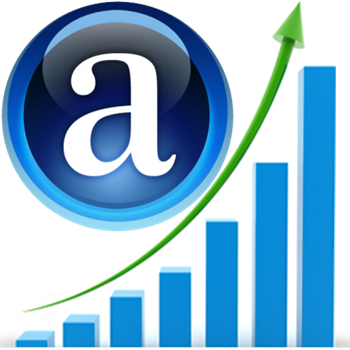 115+ Orders Completed with 50% Discount Offer Sky Rocket Your keywords ranked on Google #1 page is ranked 5 out of 5. Based on 36 user reviews.